The Overwatch anniversary event is now live across all platforms. This is the 2018 Anniversary event and it will feature loads of skins in addition to a free weekend that will take place this weekend. 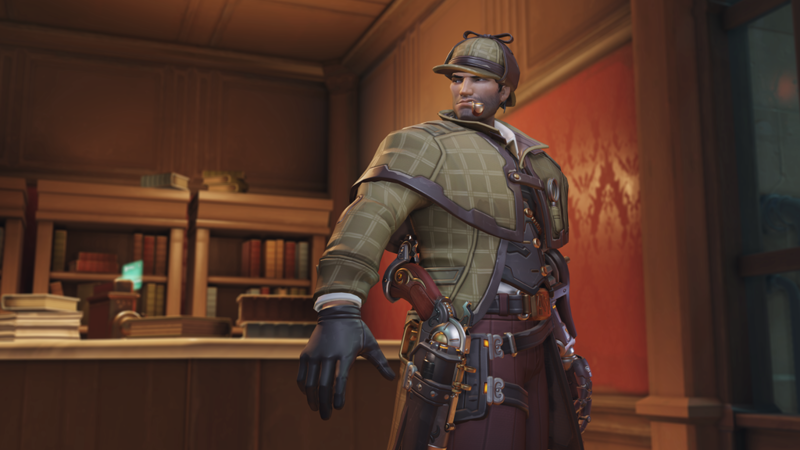 The event has 50 new cosmetic items and a new death match map, Petra. The highlight is that all previous event comsetics will be available for purchase using in game currency for the first time ever together. 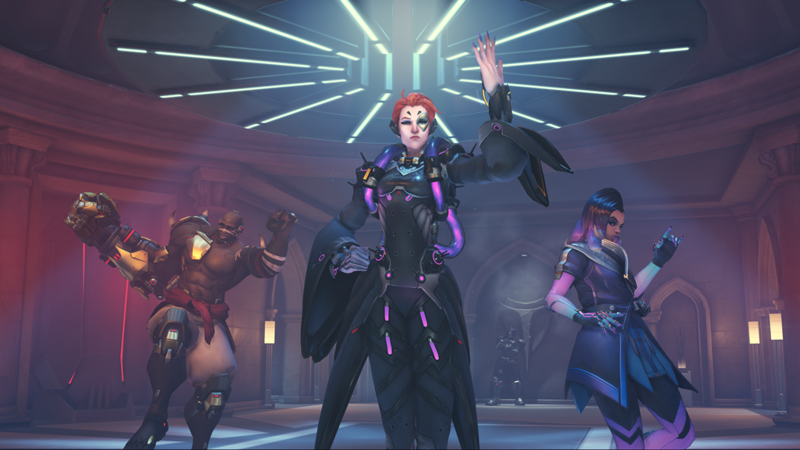 The new cosmetics include 8 legendary skins, 3 epic skins, and new dance emotes. Logging in for the Anniversary event grants players one legendary anniversary lootbox that guarantees a legendary item. If you’ve not played Overwatch yet, the free weekend on PS4 will not require PS+ while the Xbox One version will require a Gold subscription. To celebrate the anniversary event, Overwatch: Origins Edition and Overwatch: Game of the Year Edition are both discounted on all platforms at Games The Shop, Flipkart, and Amazon India. The Origins Edition will be Rs. 1499 on PC while it will be Rs. 1999 on both consoles. The Game of the Year Edition will be Rs. 1999 on all platforms for the duration of the Anniversary Event at retail. Overwatch is available for PlayStation 4, Xbox One and Windows PC.